Vianet, Ventia’s Internet of Things business, has partnered with Geneva-based OrbiWise to use their OrbiWAN Network Server solution to manage Vianet’s growing LoRaWAN™ network. The OrbiWAN LoRaWAN™ Network Server (LNS) will provide enhanced management and monitoring of Vianet’s LoRaWAN network and the IoT devices we deploy to collect sensor data for use by our clients and their customers. Domenic Arpaia, CEO of Orbwise said he was excited about the opportunity to partner with Ventia. “We are proud to work with Ventia as they use our OrbiWAN™ technology in their infrastructure management and smart-city projects across Australia,” said Domenic. “We believe the Vianet team has the broad experience and deep competence, from both a technical and a business point view, required to succeed in the emerging IoT industry” added Domenic. Read the OrbiWise press release for more. OrbiWise SA is a leading international solution provider for LPWA IoT networks based on LoRaWAN™ technology. 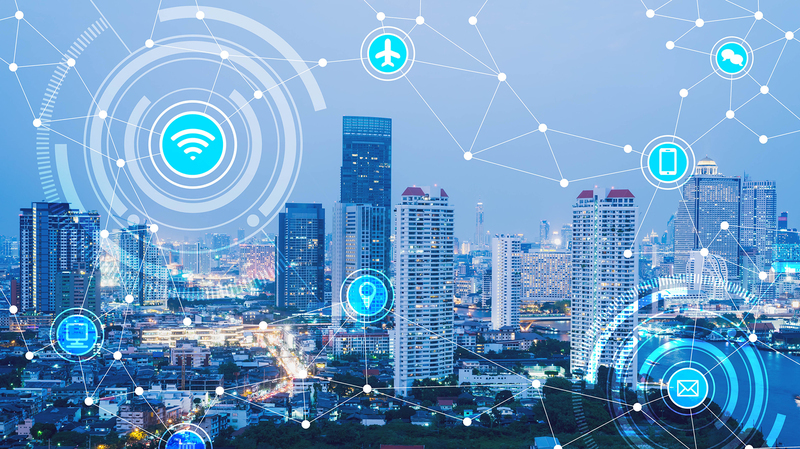 OrbiWise’s customers deploy LPWA networks in smart city, precise agriculture and industrial applications – amongst others. OrbiWise’s OrbiWAN LoRaWAN™ Network Server (LNS) Solution is an industry-leading product that provides the intelligence to run, maintain and observe the operations of LoRaWAN™ Networks. The company is headquartered in Plan-Les-Ouates, Geneva, Switzerland with additional offices in Mumbai, India, Macedonia and Atlanta, Georgia, USA. LoRaWAN stands for Low Range Wide Area Network. It is a networking protocol designed to wirelessly connect battery operated ‘things’ to the internet, over large distance with minimal battery usage.